Congratulations on your good fortune in finding such great ML items at bargain prices. 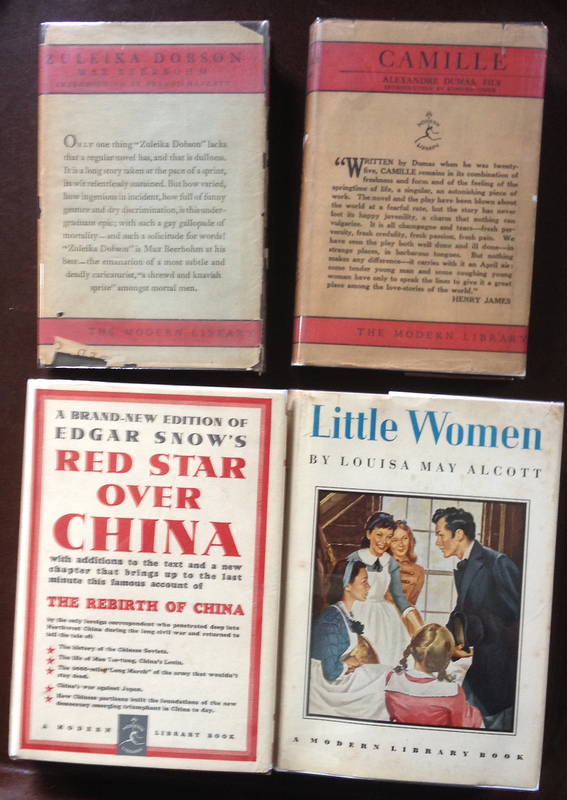 I share your delight because I recently found the Alcoa private printings and a great 1929 Gift Set Return of the Native in an excellent DJ at bargain prices. I envy you your access to good book stores; here in upstate New York there are so few such stores and every year there are fewer. It is amazing that there are still so many great ML itms out there just waiting for our discovery. Enjoy your serendipity.